The Sweet Oranges, Citrus Sinensis are said to have originated in India, Malaysia or China. 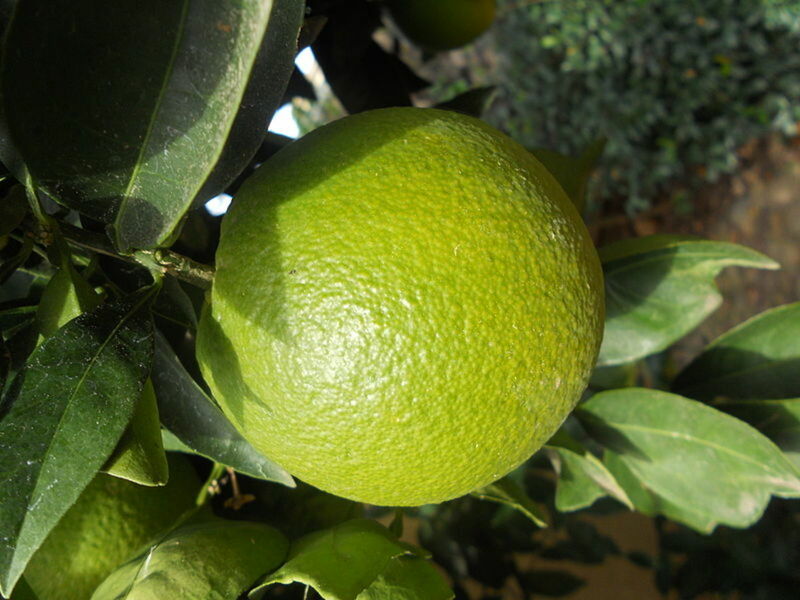 The bitter Orange, Citrus Aurantium, originated in China. 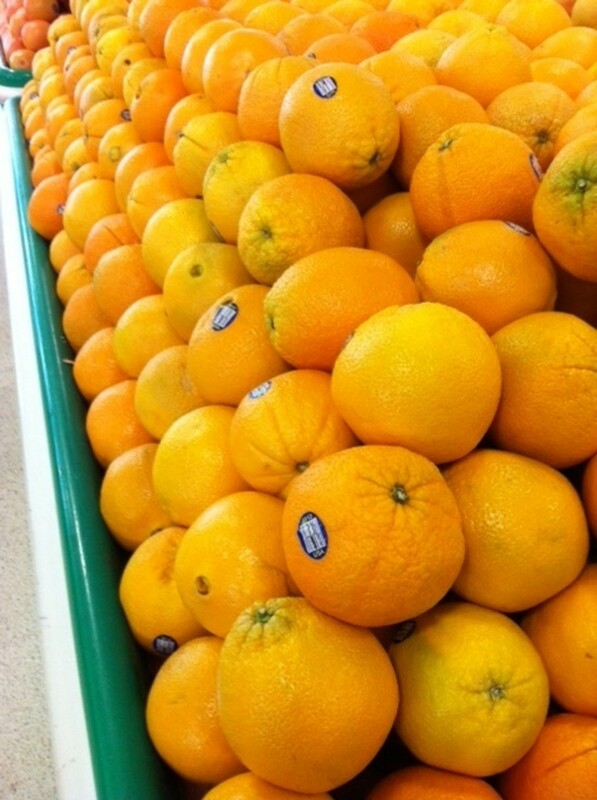 When reference is made to oranges here, it is to the sweet oranges, the ones we normally eat or juice. The orange trees grow best in a climate that is hot and sunny for most part of the year like California and Florida in the USA. 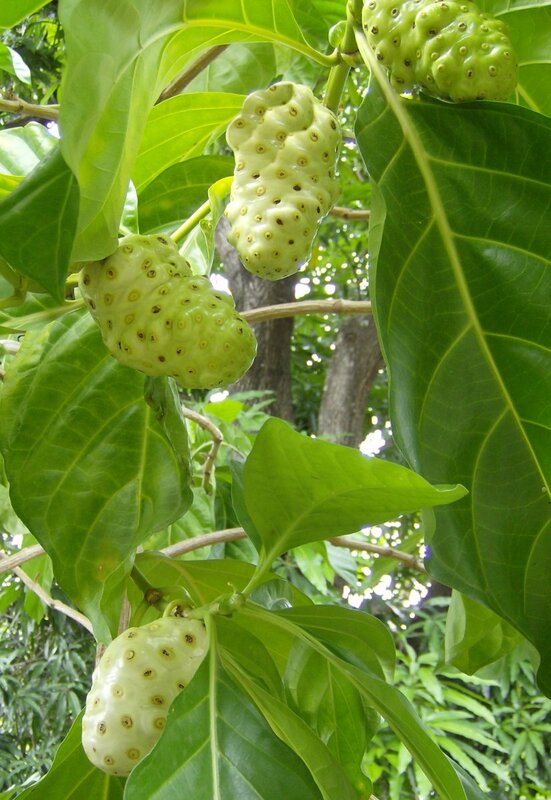 The tree starts flowering in October-November months and the fruit starts coming in the market from March till June. In India, the best oranges are the ones from Nagpur. Oranges are cooling by nature and can be eaten even while one is fasting or when one is sick. People whose digestive system is weak should add 3 parts of water to 1 part of orange juice before drinking it. 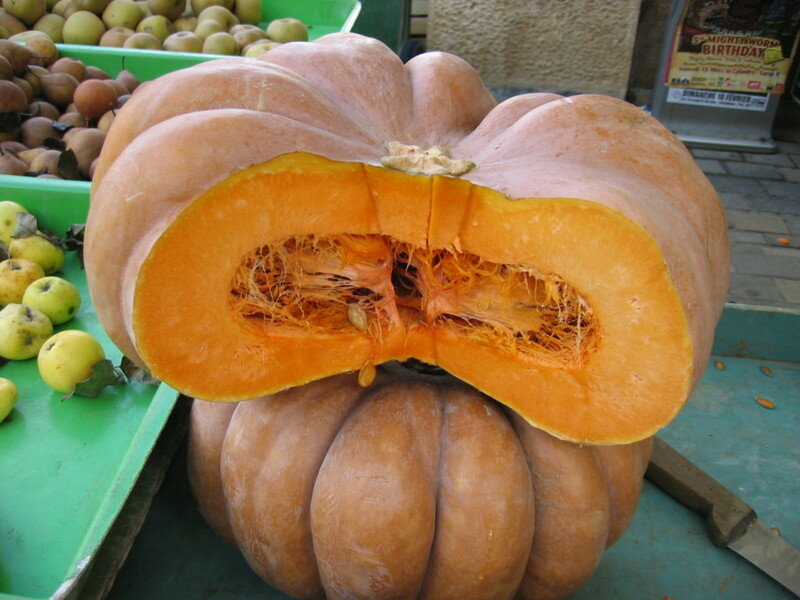 Oranges can be eaten or can be consumed as juice, squash, marmalade, and, believe it or not even as pickles. 1. An orange before breakfast reduces the tendency to consume alcohol. 2. Keep orange peels to drive away bed bugs. 3. Put orange peels on burning charcoal to drive away flies and mosquitoes. 4. There are 170 phytonutrients and more than 60 flavonoids in an orange. Oranges have normal levels of Vitamin A and B, high levels of Vitamin C and low levels of Vitamin D. They contain high levels of Iron and Calcium. 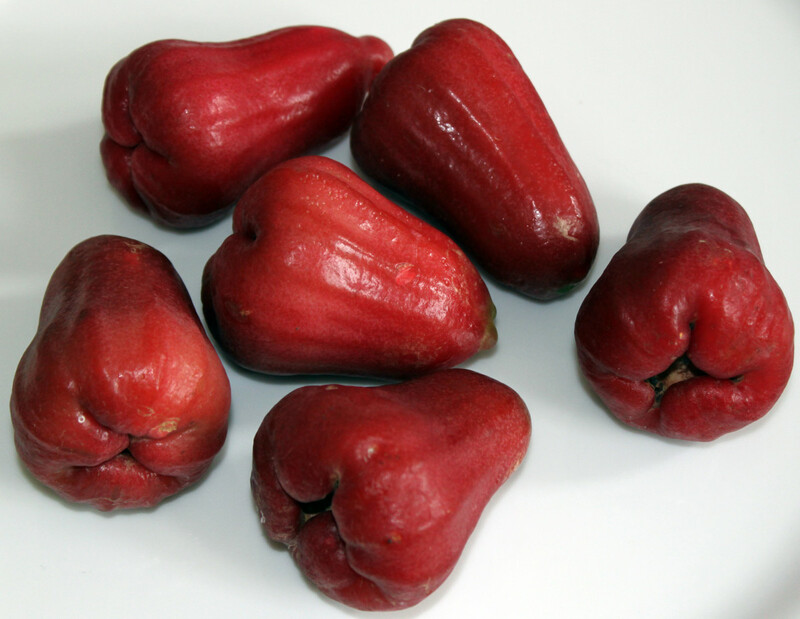 They are a good source of Potassium, many antioxidants and fiber and moderate amounts of folic acid, niacin, pantothenic acid and vitamin B6. 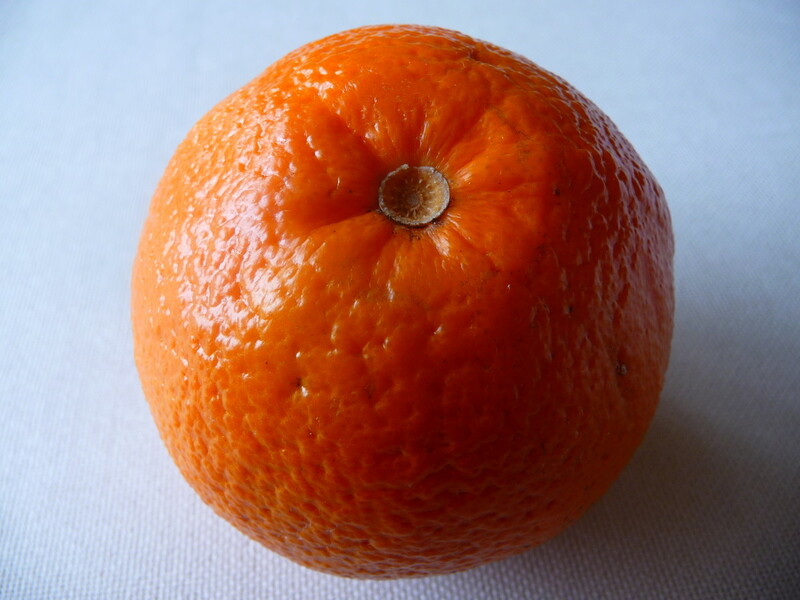 Oranges also have selenium, manganese, copper and zinc. Oranges are one of nature's bounties which are highly beneficial. The biggest advantage of an orange is that it is digested very fast. Hence, it can be given to the weakest person. But the orange has to be sweet not sour. To derive full benefits, oranges should be eaten on empty stomach in the morning or 5 hours after a meal. 1 to 2 oranges are sufficient in a day. 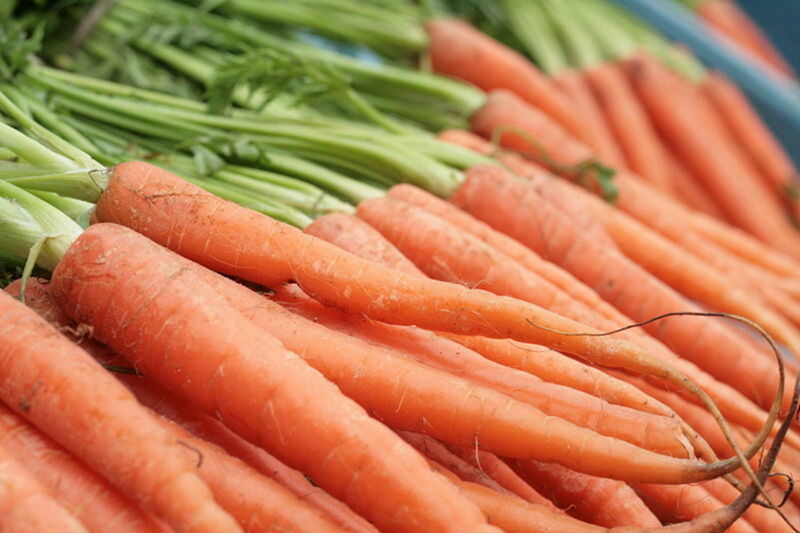 1 orange supplies the daily requirement of vitamin C for a human body. 1. Oranges reduce fever, thirst, body heat, and increase haemoglobin. 2. In fever eating 10 to 12 oranges in a day has no adverse effects. 3. Oranges remove the yellowness of urine and is cooling to the eyes. 4. Orange peels can be given for worms, indigestion, weakness and toxic fevers. 5. The oil of the orange peels acts as a pesticide and digestive. 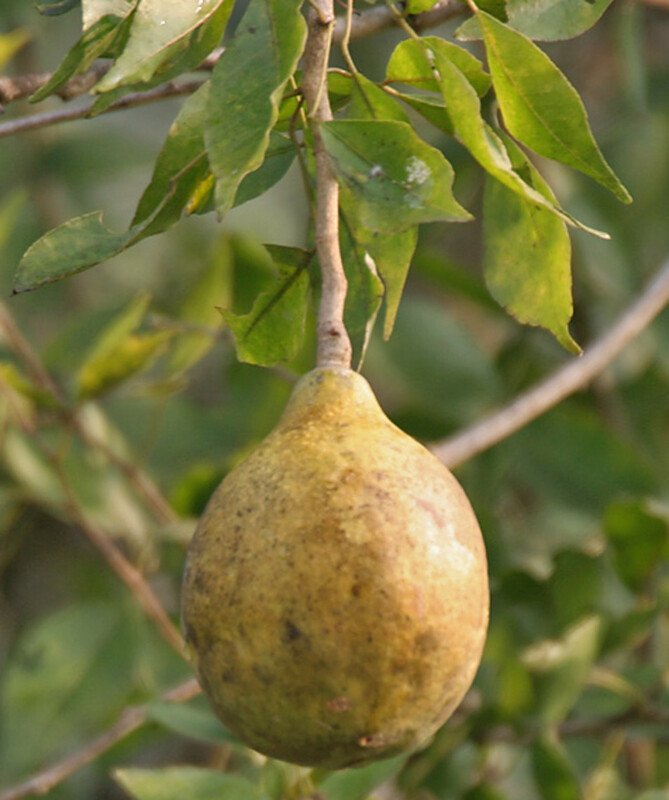 It is used in bland medicines to improve the taste. 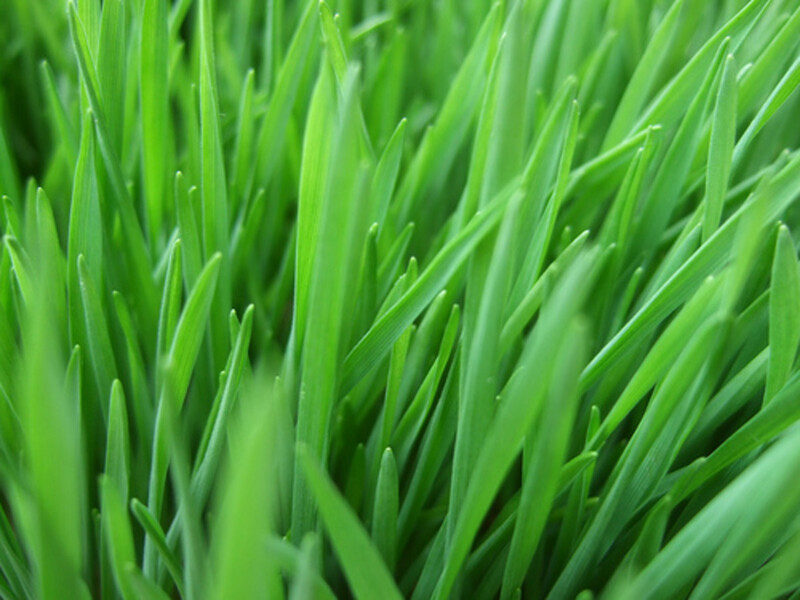 The oil is also used in children's medicines. 6. Orange added to milk helps to prevent gas due to intake of milk alone. 7. Benefits of orange can be found in beri beri, scurvy, joint pains and in giving strength to the heart, brain and liver. 8. Warm orange juice is beneficial in coughs and cold. 9. Oranges prevent hardening of arteries and reduce cholesterol. 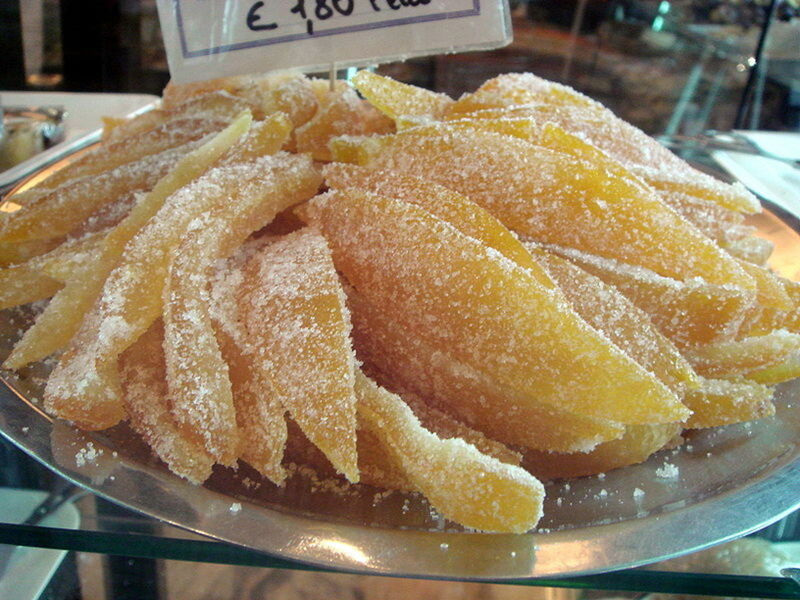 Dry orange peels. To 4 tsp of dried and powdered orange peels add just enough rose water to make a paste. Massage the face with this paste everyday. Regular use will lighten the pox marks. It is believed by some that during an influenza epidemic, eating oranges can prevent influenza from striking. During an attack of flu, eat only oranges and drink hot water for relief. Everyday, prior to having breakfast, eat 1 or 2 oranges and drink hot water on top of this or drink orange juice to correct kidney problems. 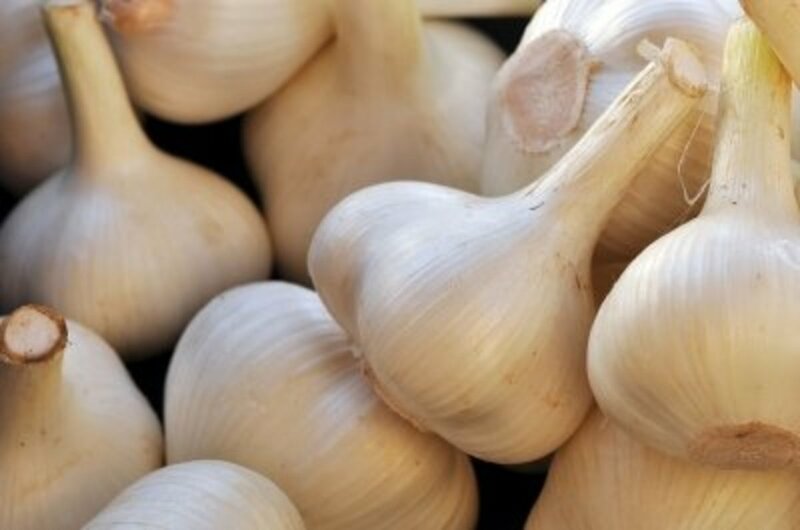 It protects the kidneys and keeps them healthy. In summer take 1 glass of orange juice with cold water while in winter take it with hot water , for relief. Salt or candy sugar can be added for taste. Regularly giving sweet orange juice to children, protects them from winter related diseases. Orange juice is beneficial even for babies who are still on milk. It gives strength too. 1 part orange juice mixed with 3 parts of milk is a healthy drink. It increases weight too. Pregnant women should take 2 oranges in the afternoon everyday during the entire period of pregnancy, to give birth to a healthy and beautiful baby. Orange juice given to weak children improves their health. Bones become strong and children start walking sooner. Children who are on outside milk or milk powder should definitely be given orange juice. Eat oranges regularly and brush teeth and gums with powdered orange peels, for benefit. Oranges remove heat and fever from the body. The sick should take orange juice milk or eat orange after drinking milk. Oranges lessen thirst too. If oranges are eaten in breakfast, it helps to improve digestion and remove constipation. Wounds heal faster if oranges are eaten. 1. Eat 2 oranges everyday on empty stomach. 2. Sprinkle rock salt and ginger powder on flower buds of the orange tree before the fruit has formed, and eat for a week. Boil peels of 2 oranges in 2 cups of water till cup water remains. Strain and drink hot. Benefits of orange in respiratory diseases, TB, heart diseases and other chest infections, have been found. Adding orange juice in milk helps. Benefits of orange during travel or when you have nausea, motion sickness etc have been seen practically. Oranges benefit in liver diseases. Anyone who suffers from bloating, heaviness or indigestion, should take 1 glass of orange juice every morning to clear the intestines. 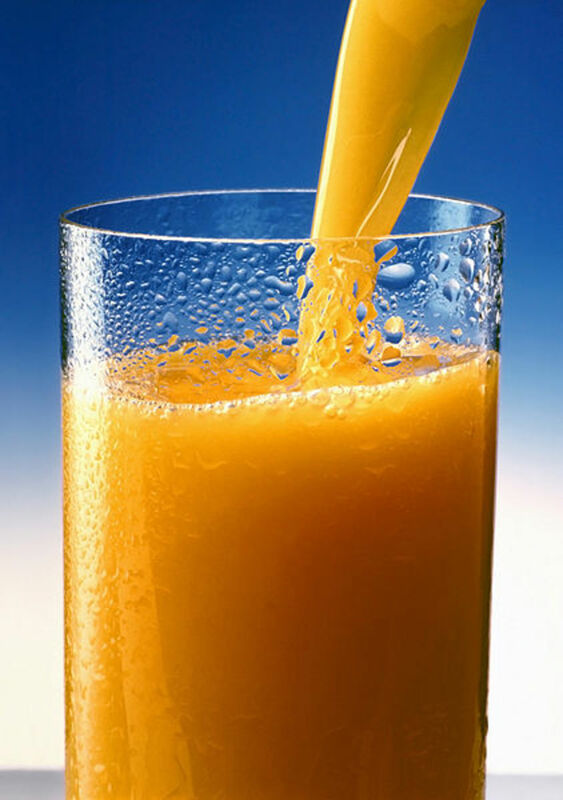 Weak persons should drink a glass of orange juice in the morning and a glass in the afternoon for some weeks. Massaging the face with dry orange peels clears pimples. Wounds in stomach are healed by eating oranges. Eating oranges or drinking orange juice helps. Oranges reduce high blood pressure and giddiness. Sour oranges cause cold and cough. Therefore, one should avoid sour oranges or juice of sour oranges in colds and coughs. Collard greens are the leaves of various cultivars of Brassica oleracea. Collard greens stand head over heels above other cruciferous vegetables in preventing a wide variety of cancers. To know the various health benefits of collard greens, read on.. Learn to make an oil lamp from an orange (or other citrus) in 7 easy steps. Includes step-by-step images, tips, and video. Fun for kids and the whole family. Orange peel face mask recipes are easy to make at home, using common ingredients available in your kitchen. 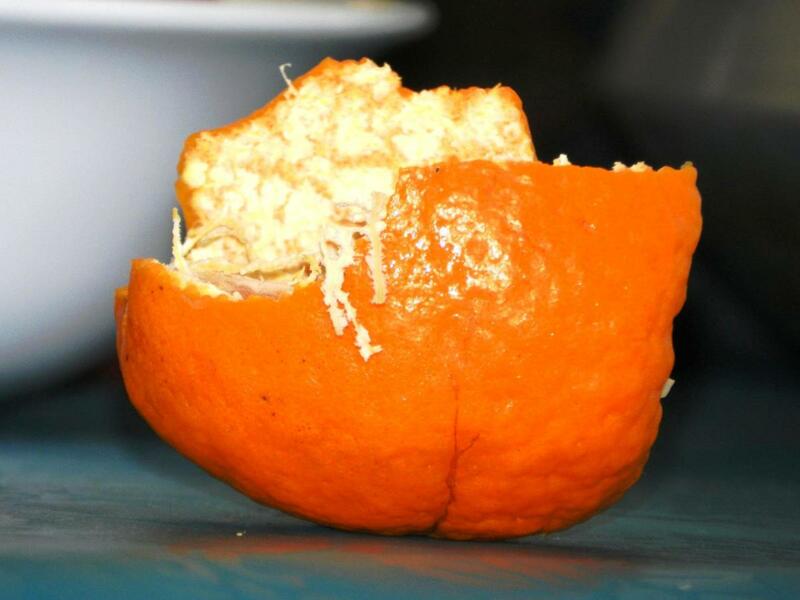 Orange peel is nutrient-rich and has many benefits for skin, including skin lightening. 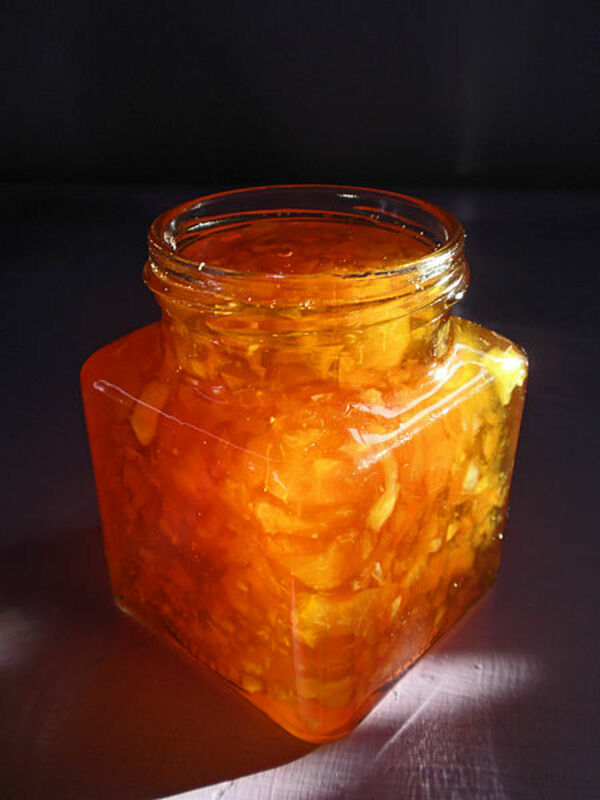 Need to know about orange zest for a recipe? How to zest orange 3 different ways with photos and video. Orange peel substitutes and equivalents. Recipe for orange flavored sugar. The information provided in this hub is not a substitute for professional medical advice. Please consult your physician, or health care provider before taking any home remedies or supplements. 20 months ago from From Mumbai, presently in Jalandhar,INDIA. Nuruddeen, thanks for reading & appreciating. Suzy, thanks for stopping by and leaving a link which I hope will be beneficial to other hubbers too. Rajan you are great hubber. This hub is very informative. thank you so much! swathi, thank you so much for appreciating the hub article. Dex, it really feels good getting great comments. I know you really mean it. Thanks for voting it up. Rajan! I just love these hubs that describe the health benefits of foods. This is no exception! Thanks for providing this excellent information. Voted up, up and away! Jennifer, according to ayurveda, oranges are cooling and calming to the body. They remove heat from within the body and do not stimulate the body. I researched a bit about yin and yang foods. Amongst the many other characterics of yin(cooling)foods,some are that they are soft and wet, easy to digest and rich in potassium as opposed to yang(heating)foods which are rich in sodium, difficult to digest and hard,dry or spicy. The yin property, holds true for oranges. It's heartening to see readers like you leaving insightful comments and I really appreciate your input. Thank you. Have you studied aryuveda or eastern medicine? I see you mention the cooling, yin, properties of oranges. Awesome! Rebecca,thanks for stopping by and leaving your supportive comments. Very interesting and informative. Nicely done!